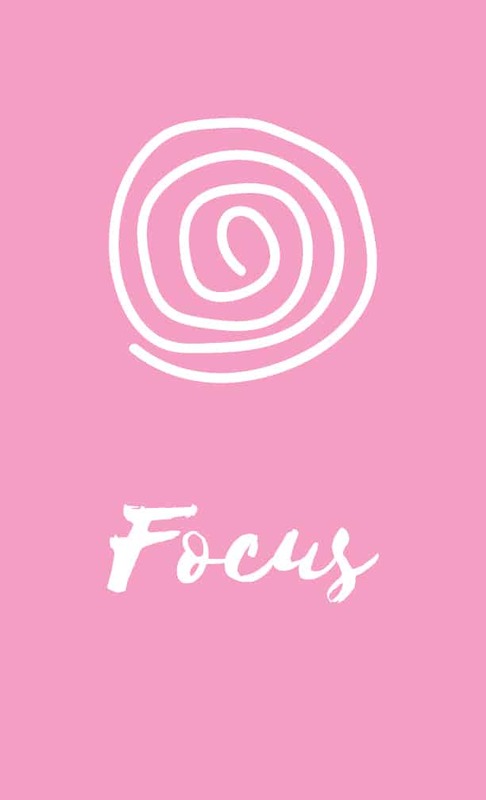 Free and cute pink posters with inspiring quotes you can download and print out immediately. 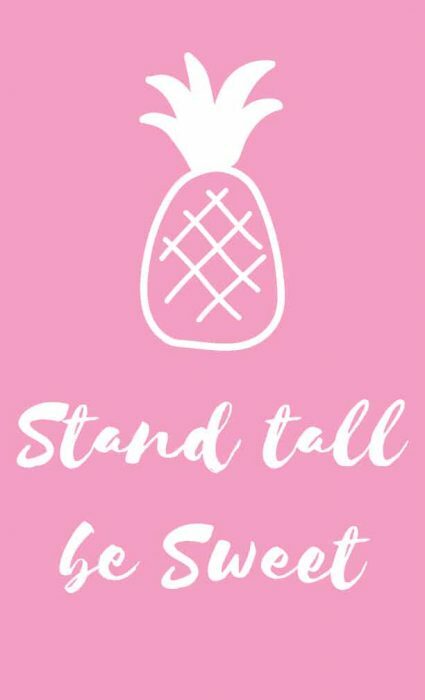 8 cool pink wall arts perfect for a girl’s dorm room — just the right addition for your pink-themed college dorm room. 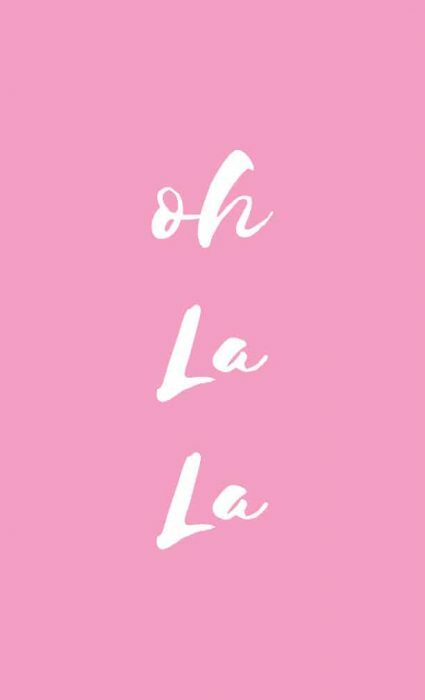 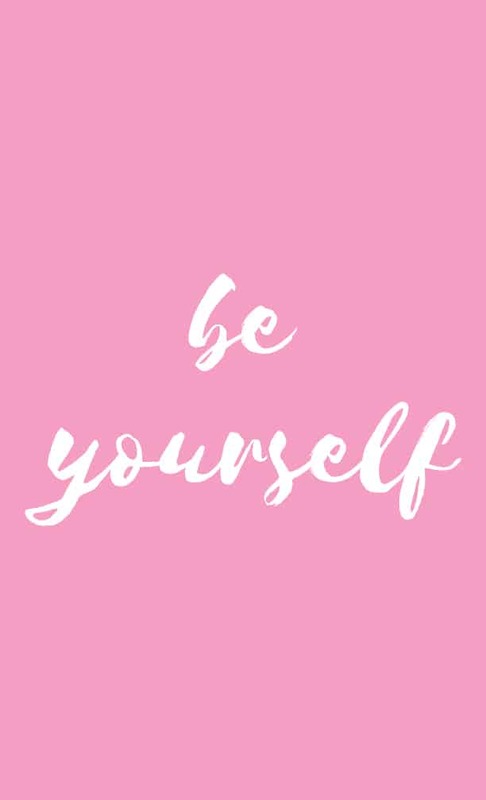 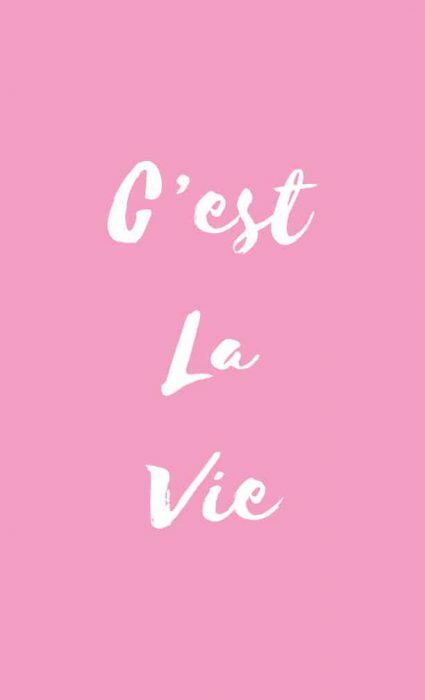 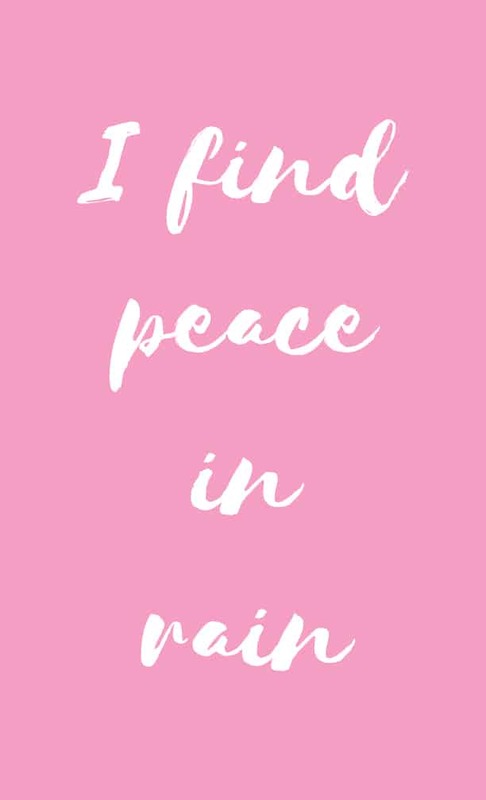 Here is a collection of 8 free printable pink posters with cute quotes. 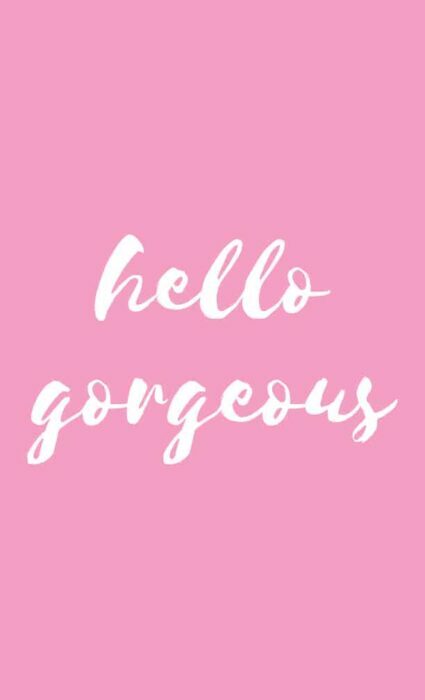 Simple design, inspiring quotes perfect for a girl’s room. 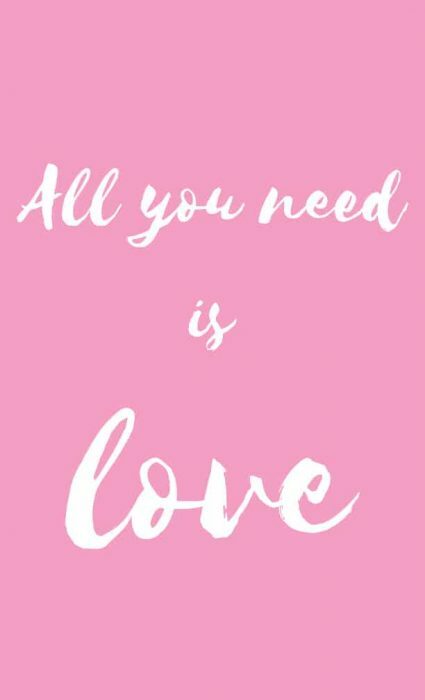 Legal size, easy to print out. 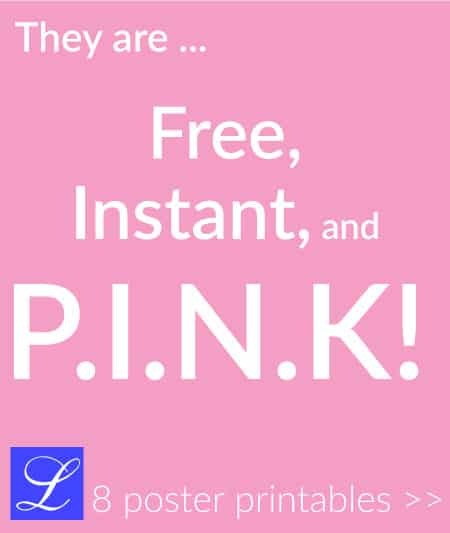 Join me on Pinterest for more pink posters like these!